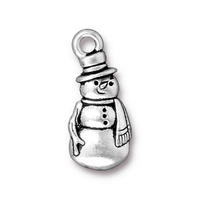 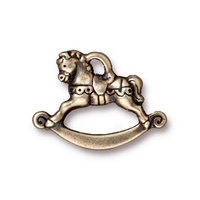 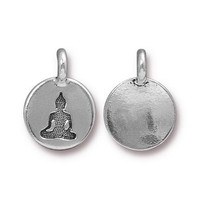 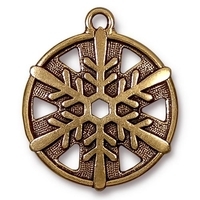 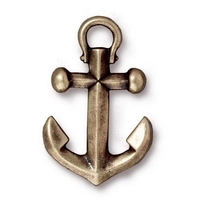 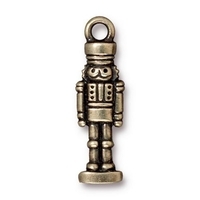 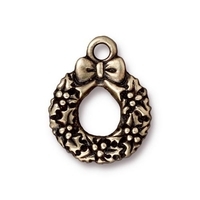 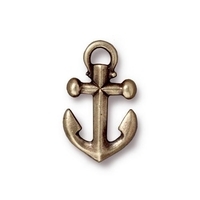 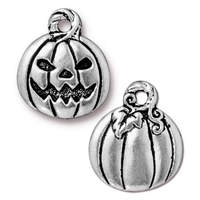 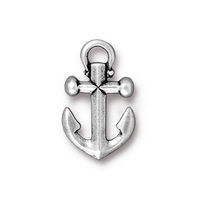 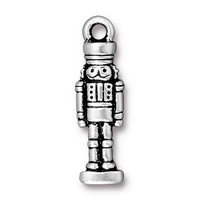 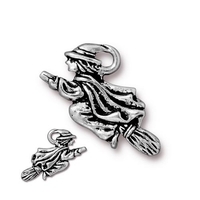 Lend a bit of your personality to your jewelry designs with wonderful metal charms. 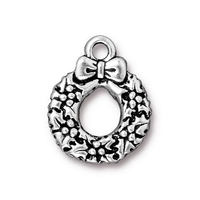 Like sweet reminders, each charm tells its own little story. 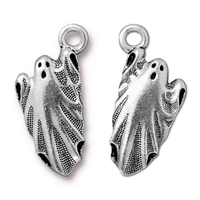 Have fun dangling your favorites from necklaces, charm bracelets, key chains, rear-view mirrors, cell phones - wherever your imagination leads you. 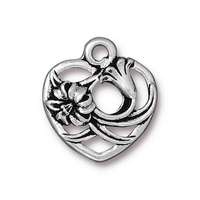 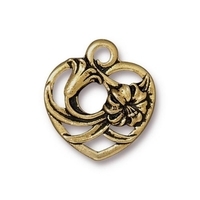 Harlequin's charms are available in a variety of styles depicting nature, symbol and sentiment. 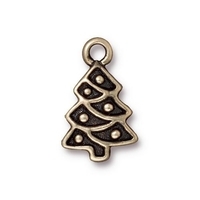 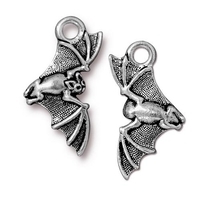 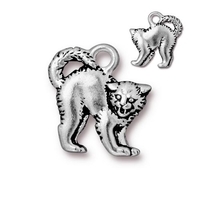 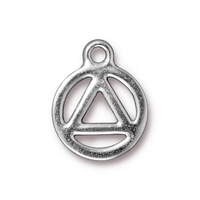 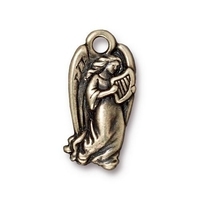 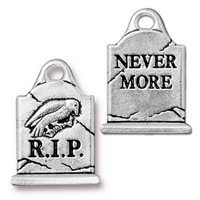 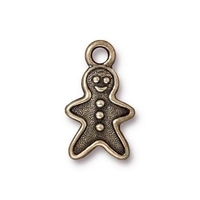 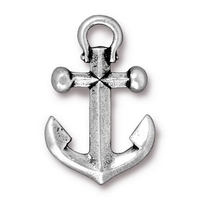 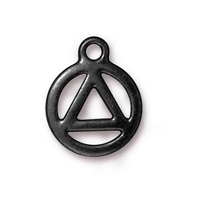 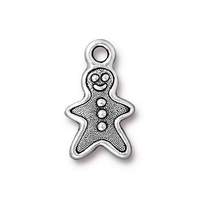 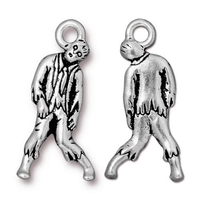 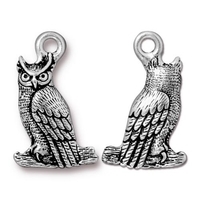 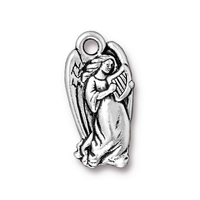 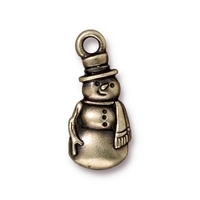 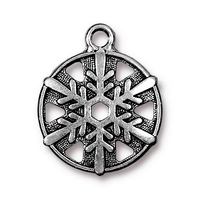 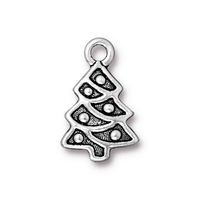 Available in a number of popular finishes, all metal charms in our selection are made in the USA using only lead-free and lead-safe pewter as a base.